Performance: Jesse Stewart in concert with the sounds of the Sensory Garden, Audio Reader. 1120 W. 11th, Lawrence, KS. 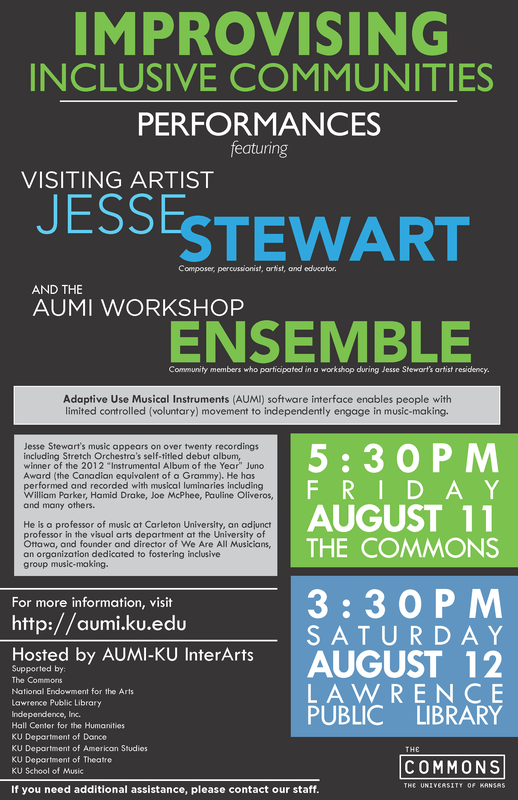 Performance: Featuring Jesse Stewart and the AUMI Workshop Ensemble, KU Commons, Spooner Hall, 1430 Jayhawk Blvd., University of Kansas, Lawrence. 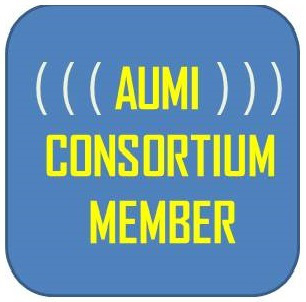 Symposium: 9:30-AUMI+Music Therapy, 10:15-AUMI+Community Performance / 11:00-AUMI Dreams / Hall Center of the Humanities, 900 Sunnyside Ave., University of Kansas, Lawrence, KS. 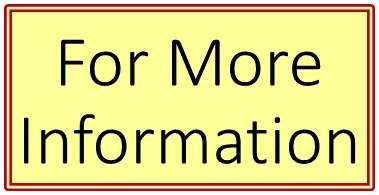 Performance: Featuring Jesse Stewart and the AUMI Workshop Ensemble, Lawrence Public Library Auditorium, 707 Vermont St., Lawrence, KS.